Visit Findvacationrentals.com to search for, select, and book Rethymnon Beach Area Greece today! 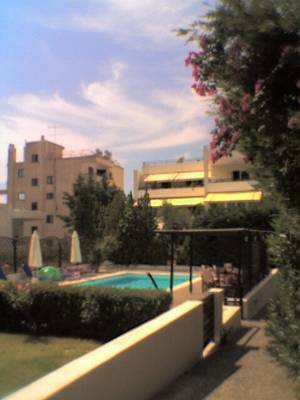 Hundreds of properties available for online booking in Rethymnon Beach Area Greece today! Interested in More Rethymnon Beach Area, Greece ? Check out nearby Agouseliana , Atsipopoulos-crete , Chania , Eleftherna , Episkopi , Georgioupolis-crete , Kalithea-halkidiki , Koropi , Rethymnon Beach Area , Rethymnon Village , Village Pigi .